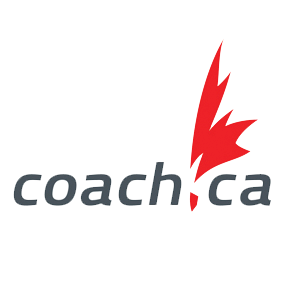 Curling Québec offers coach courses structured by Coach Canada in association with Curling Canada, of which Curling Quebec is an affiliated member. Those courses are part of the NCCP program. The courses are offered on demand in any region of Quebec with a minimum of 8 participants. Note: if you do not know your NCCP number, contact us at info@curling-quebec.qc.ca. Please provide your name, address and birthdate. Consult our calendar to see the next scheduled courses.